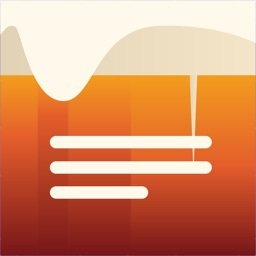 BeerMenus - Find Great Beer by BeerMenus Inc.
Find places selling the beers you love or those you want to try. 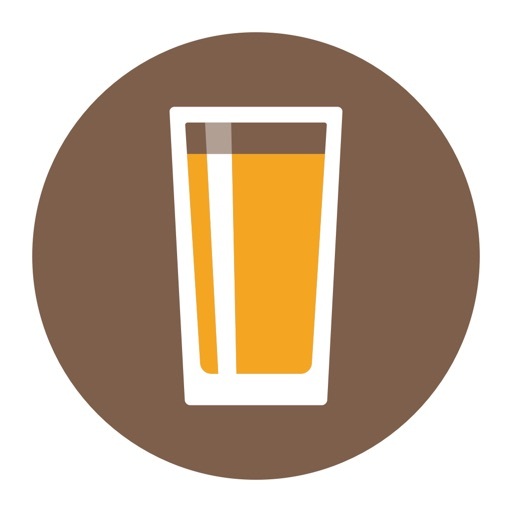 Browse up-to-date beer menus for bars, restaurants, and beer stores nearby. 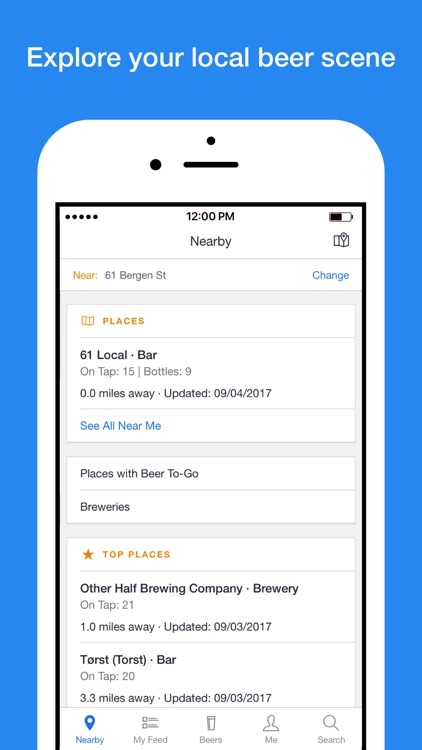 Find places selling the beers you love or those you want to try. 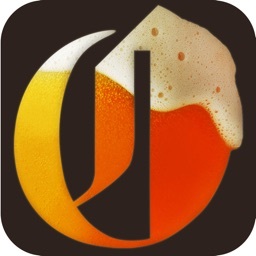 Browse up-to-date beer menus for bars, restaurants, and beer stores nearby. 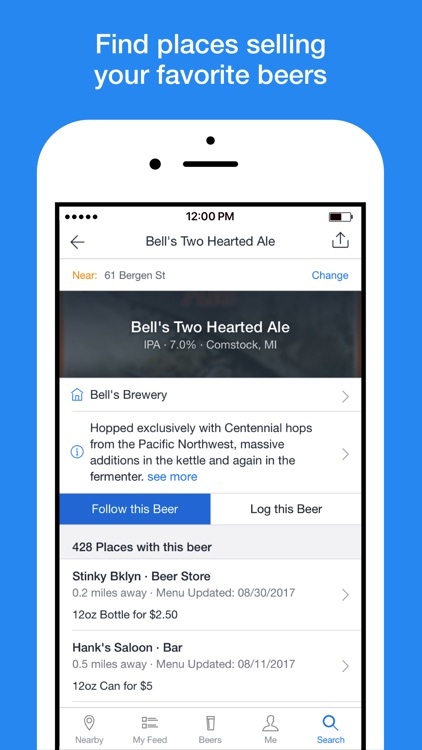 Follow your beers and get notified when they become available nearby. 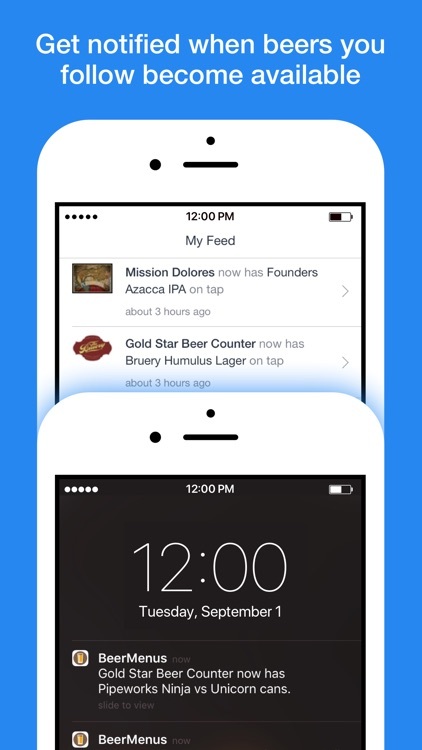 Follow bars and restaurants to get notified when they change their beer menu. 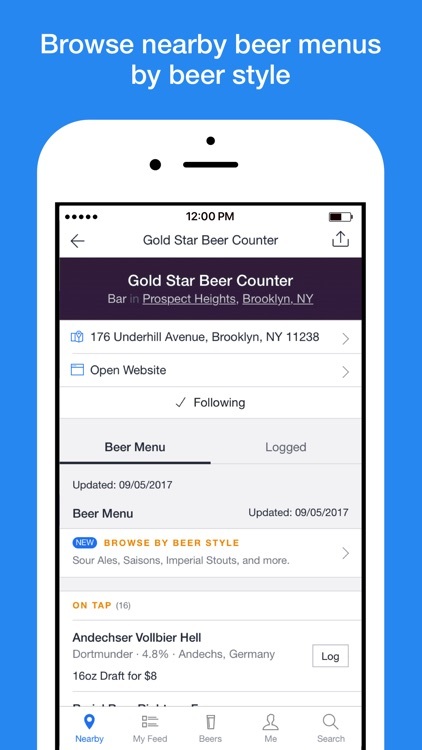 Log the beers you drink to keep track of them and easily find your favorites. 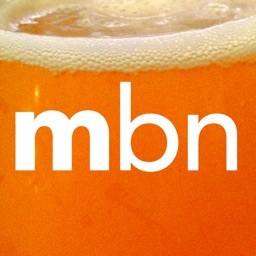 Find places selling beers you've been wanting to try. 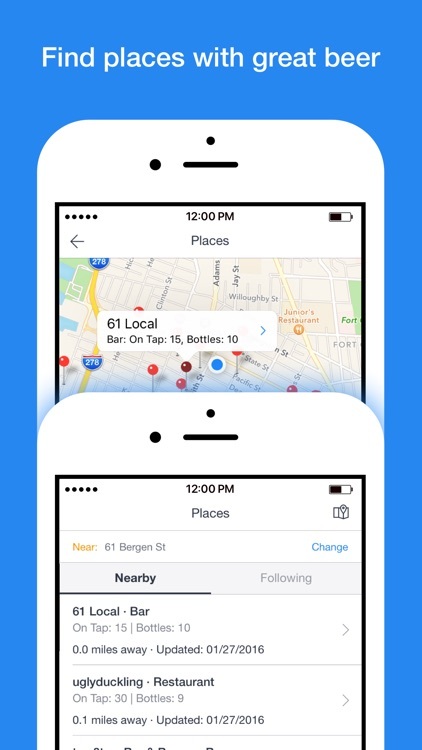 You can search for beers and bars directly from Spotlight. 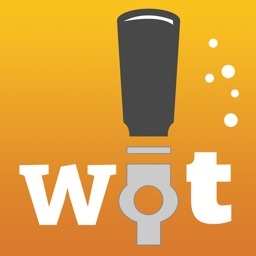 This is a great app for checking to see what beers are being served at bars and restaurants around you. Your night always seems to be a bit better when your favorite beer is being served, right? 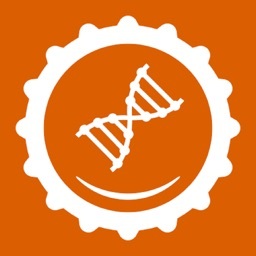 This app takes the guess work out of it - just open the app and check the bar menu before you head out.